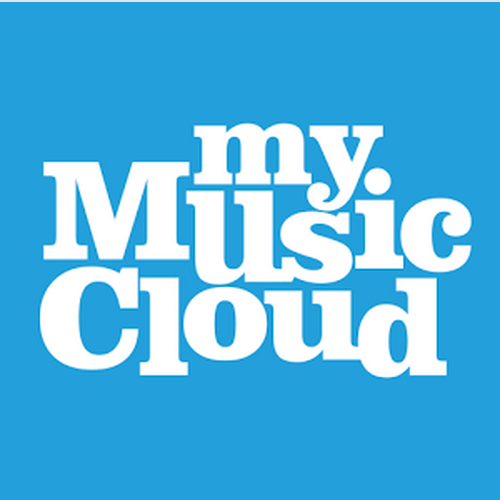 So once again, we’re asking MyMusicCloud members to send us your funniest misheard lyrics. Because we’re staging another bad music lyric intervention. With our amazing cloud-based music delivery service, you’ll never belt out a bogus chorus again. (No more: He doesn’t look a thing like Cheese Nips). Just hit the “lyrics” button in our free browser or app and it fetches the correct words to that Killers’ song (He doesn’t look a thing like Jesus) for you instantly. All that and you can store, play, and pause your music across almost any device. So tell us your funniest misheard lyrics in the comments section below and we’ll print them in an upcoming post. To see more hilarious examples, read the original post here. I always thought that song It’s a Mistake was It’s Summer’s Dayyyy. Until a buddy set me straight. What a screwup! Heard this one recently. Travolta and OL John, not sure of the title myself but think it’s “You’re the one that I want.” Misheard is I’ve got shoes, they’re made of plywood.